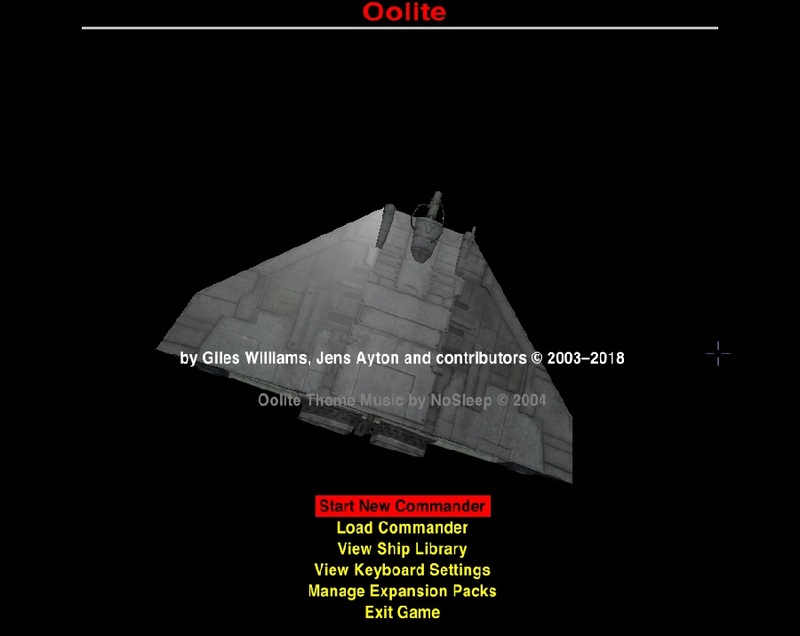 Oolite is an imaginative, expandable and customisable version of Elite for the 21st century. 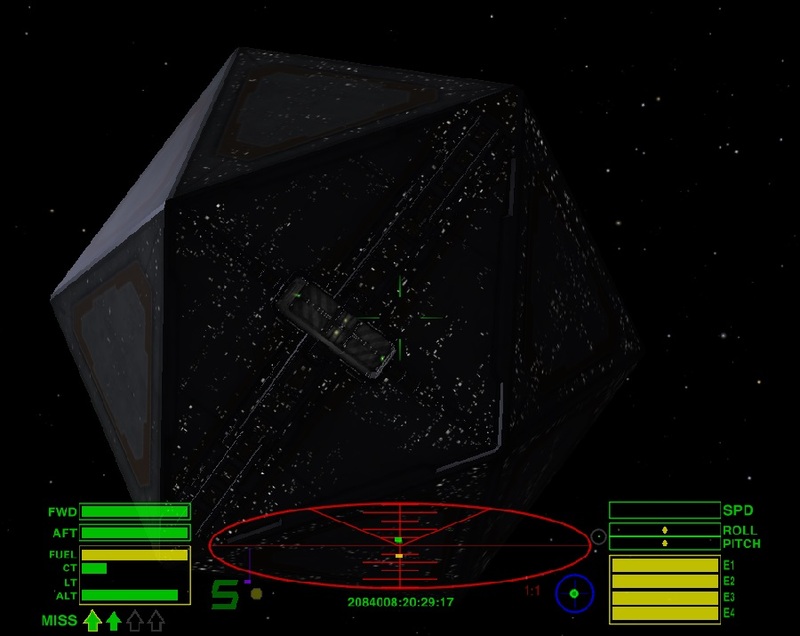 It was originally released for the Mac OS, but versions are now available for Linux and Windows machines. While the game adheres to the original Elite concept, this version has many freely downloadable expansions which offer further improvements.